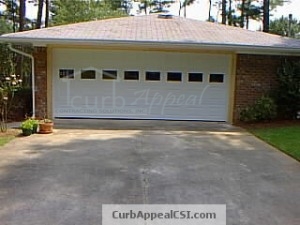 Many homes in metro Atlanta were built before having a garage door and opener were considered a standard feature. 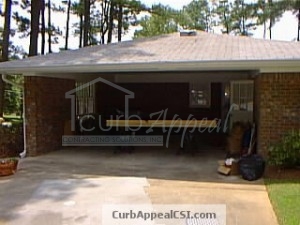 Whether you need a new detached garage, or just need to have the carport enclosed, we’ve got you covered. Call us for your free estimate. We’ll work with your home’s exterior to ensure any new materials blend perfectly. 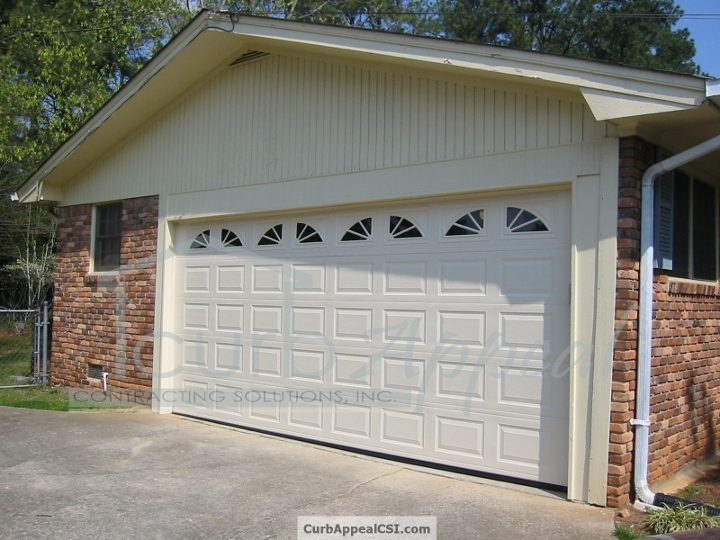 Adding a new garage door can provide a face lift for the home, and we can help you find the right one for your home and budget. Not only can converting your carport and adding a garage door change the way your house looks, it can add convenience, value and security.